When family relationships break down, everyone suffers. You may feel vulnerable and that the situation is out of your control. Specialist legal help is needed to resolve complex problems that arise in relation to divorce, separation, children and other family issues. Important decisions may be made which will affect you and your family for years to come. Many people would prefer to resolve family problems round a table with their partner, instead of using the Court process. We are skilled in a variety of dispute resolution techniques, including mediation. By encouraging discussion we aim to help you resolve issues through negotiation. If, however, court action is necessary we have the experience and conviction to ensure your interests are best represented. With this range of techniques, we aim to resolve problems more quickly, amicably and at both a lower financial and emotional cost. Whichever approach is adopted, our dedicated and skilled family law team will guide you through the process, providing a professional service in the most cost effective way, whilst preserving relationships whenever possible. If you wish to deal with matters yourself, but just need some friendly, experienced legal advice from time to time, we are happy to help you in that way. At Thomas Dunton, we recommend that you get legal advice as soon as possible. All your options are discussed and you can find out where you stand legally. Accordingly, we have been formally accredited by the Law Society and other specialist professional bodies as having the skills and experience necessary to represent all aspects of family law. For more information and advice, please contact us on 01689 822554 or e-mail: family@thomasdunton.co.uk. 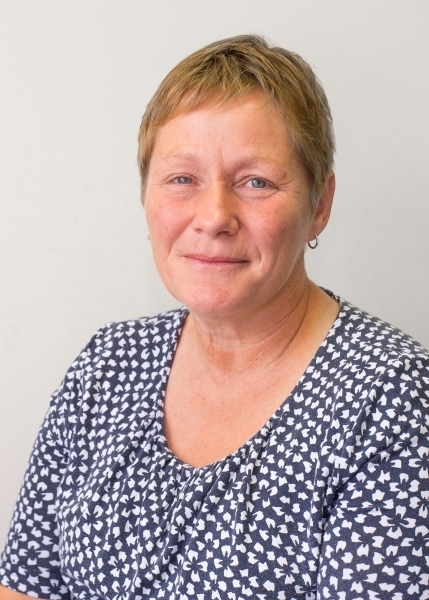 Tessa qualified as a Solicitor in 1990 and became a partner at Thomas Dunton in 2002. 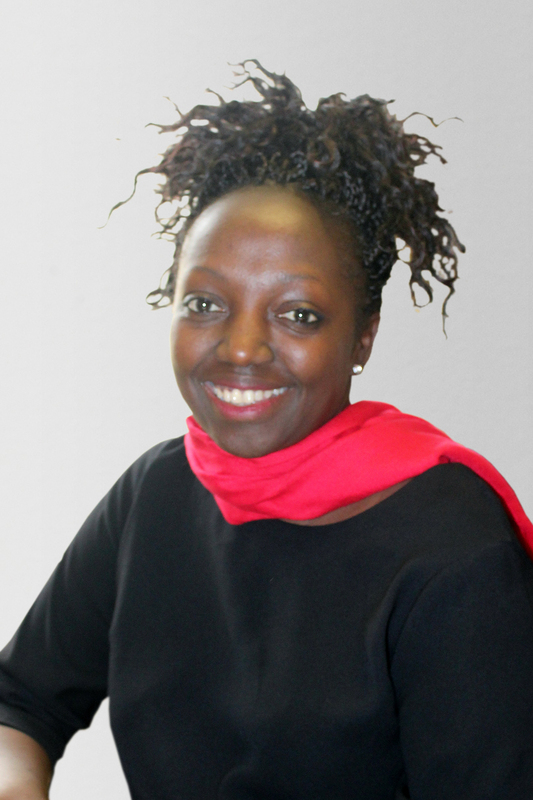 She is currently Head of the Family Team and specialises in Children Law and Financial issues arising on relationship breakdown (divorce/separation) including Trust of Land proceedings in respect of unmarried partners. In addition Tessa also specialises in public law care cases and is an Accredited Law Society Children Panel Solicitor as well as a member of the Association of Lawyers for children. Ruchi qualified as a solicitor in 1991, dealing with Family and Employment Law in the London and Kent areas. She joined Thomas Dunton in 2012 where she specialises in family financial issues and matters relating to children following the breakdown of relationships. Ruchi is a member of Resolution (Solicitors Family Law Association). She also carried out voluntary work as an adviser for the Citizens Advice Bureau and at an advice centre for abused families. Ruchi is fluent in Sinhalese. Maria joined the firm in February 2016 from a City practice. 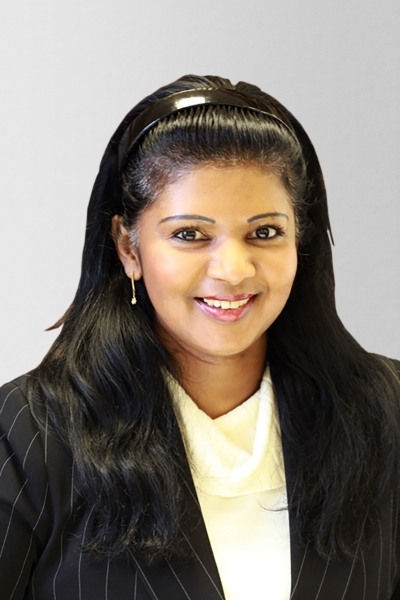 Qualifying in 1994, she has worked exclusively in Family and Matrimonial Law since 1997 dealing with a mixed caseload of divorce, dissolution and separation matters, many with complex financial aspects. 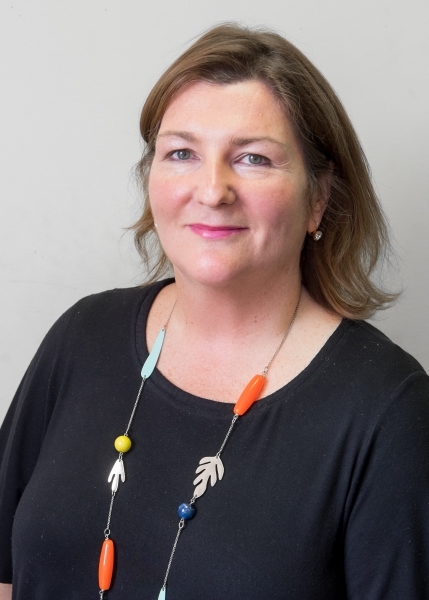 She advises and represents clients in Children Act matters relating to Child Arrangement Orders, Specific Issue and Prohibited Steps orders as well as leave to remove children from the jurisdiction. Maria also has a particular interest in international children cases and the firm are panel members of the International Child Abduction and Contact Unit (ICACU) meaning Maria receives instructions to act for parents from around the world whose children have been brought to the UK by the other parent against their wishes as well as from those parents who have come to the UK with their children but not necessarily with the agreement of the other. She advises on adoption and parental orders following a surrogacy arrangement.